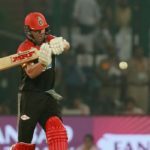 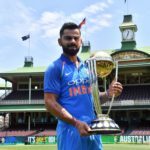 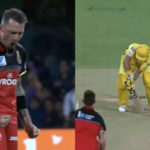 Dale Steyn finished with crucial figures of 2-29 to help the Royal Challengers Bangalore clinch a one-run victory against the table-topping Chennai Super Kings on Sunday. 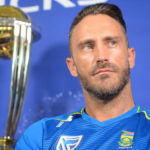 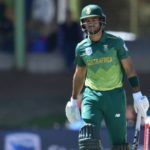 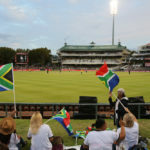 We take a look at the Proteas’ player stats ahead of the 2019 ICC Cricket World Cup. 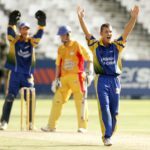 South African-born Scottish international and former Cape Cobras spinner Con de Lange tragically died at the age of 38 on Friday morning. 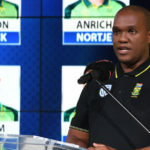 Reeza Hendricks loses out on World Cup selection as the Proteas name their 15-man squad. 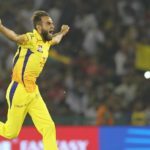 Imran Tahir says that despite his retirement from international cricket he has no intention of leaving the game behind completely. 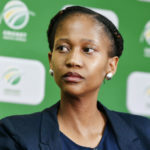 CSA acting chief financial officer Ziyanda Nkuta insists that CSA are not in a financial crisis.